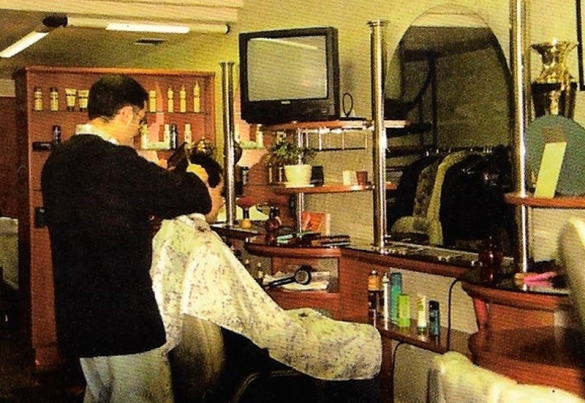 Since 1944 we have been working on image and aesthetics for men. 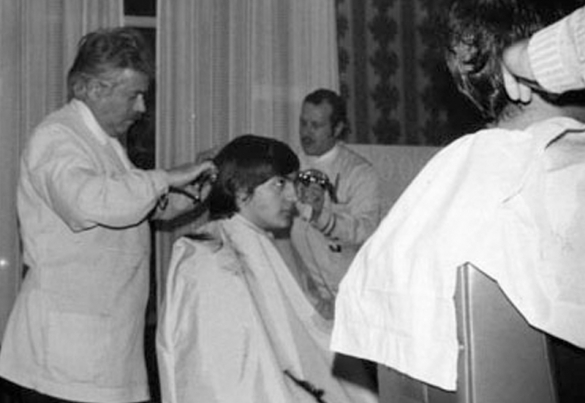 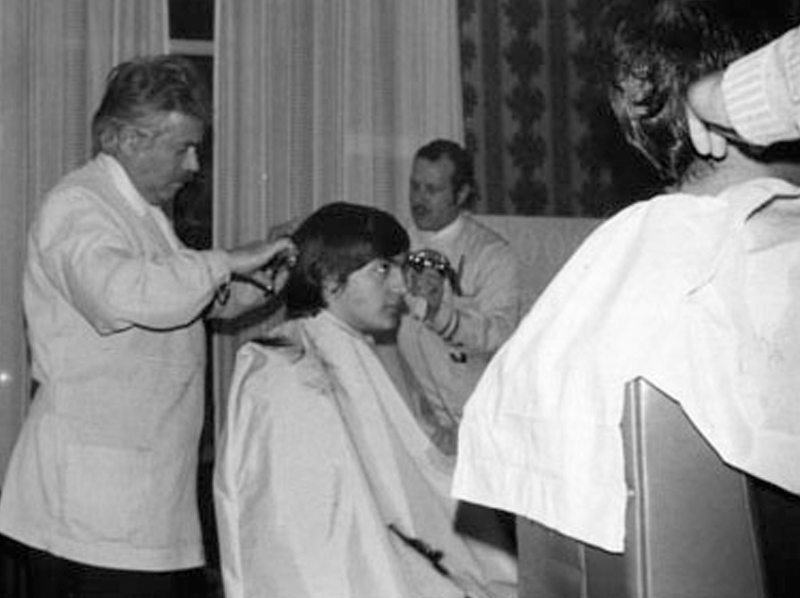 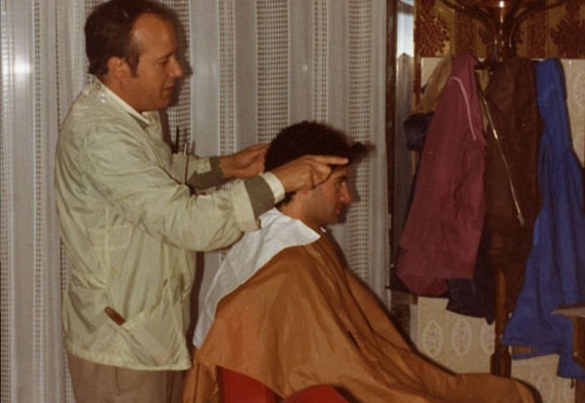 In those years, shaves and haircuts were the most demanded services. 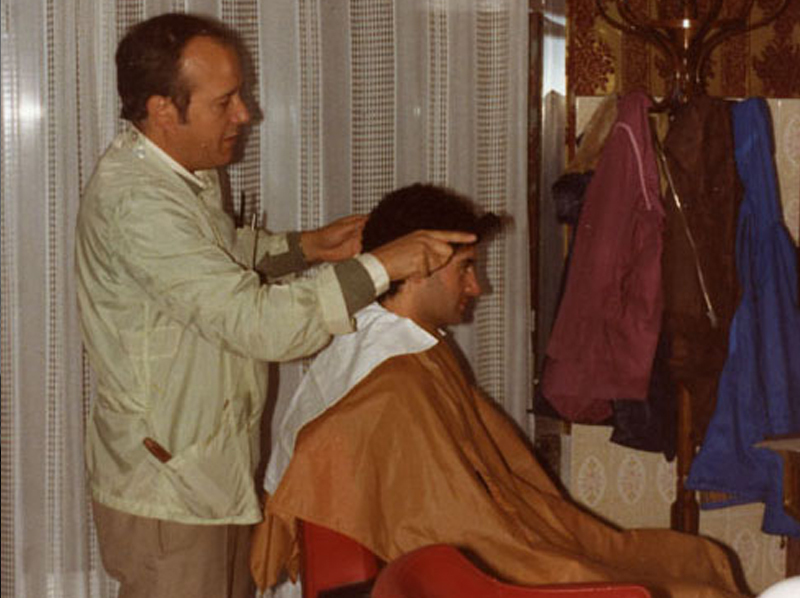 Shaving was an authentic art. 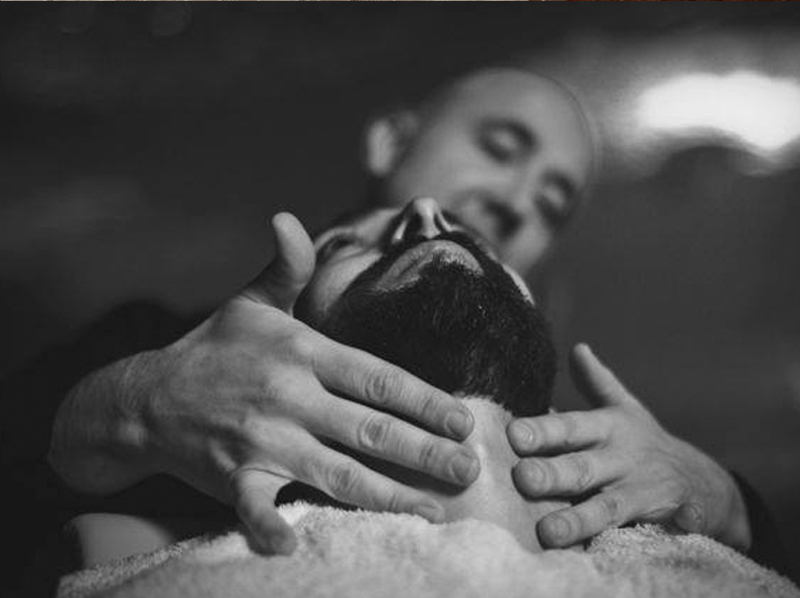 By preparing the knives on the leather and leaving the perfect edges for a good shave required great skill, tact and precision. 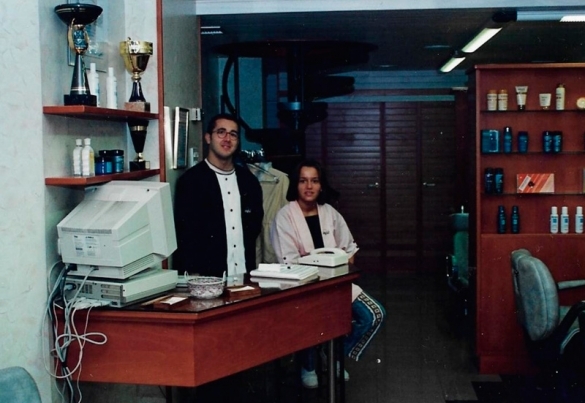 Dionisio, our grandfather, began to teach this trade to his two sons Eustaquio and Txoni , who later became our teachers. 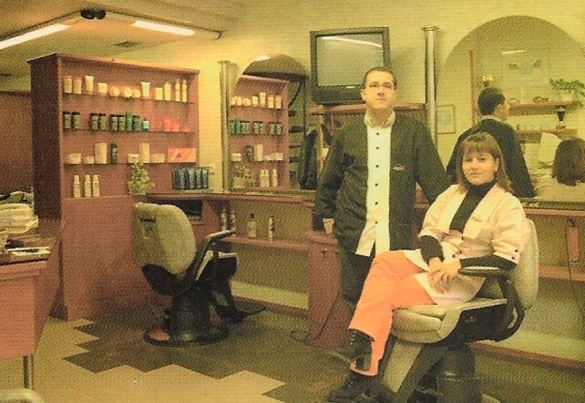 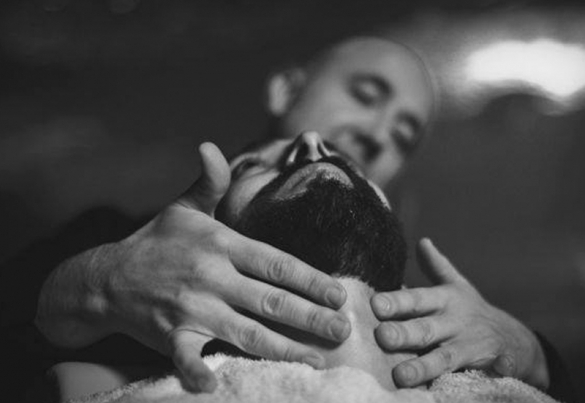 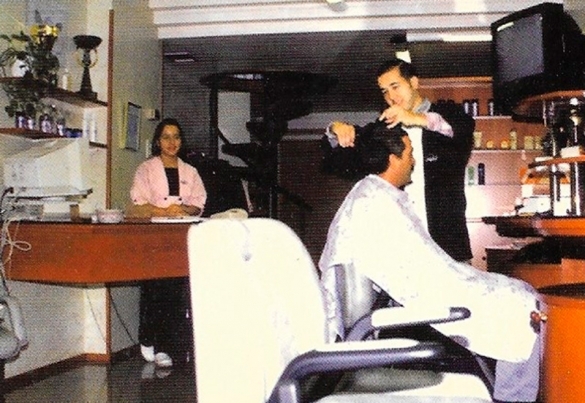 They began their activity in the sector of hairdressing, aesthetics and image for gentleman in Astigarraga village, then after five years, they moved to Hernani , where they work nowadays.  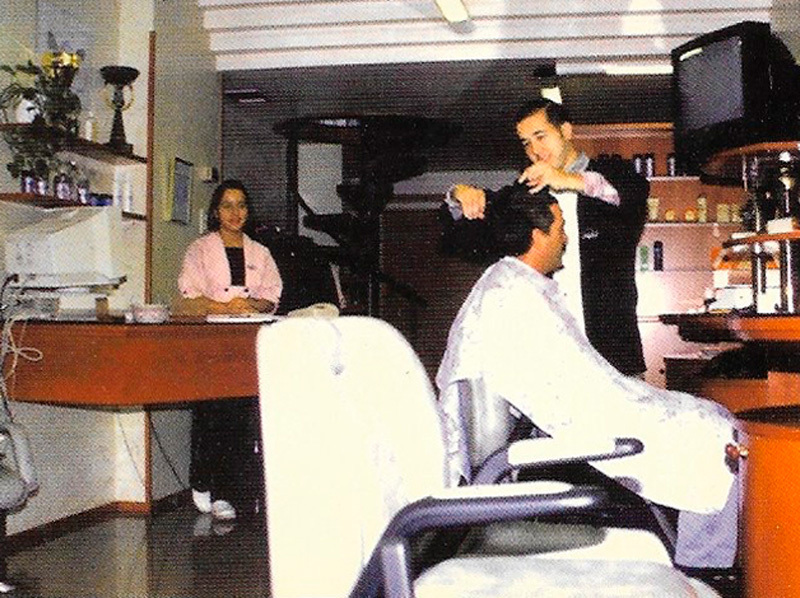 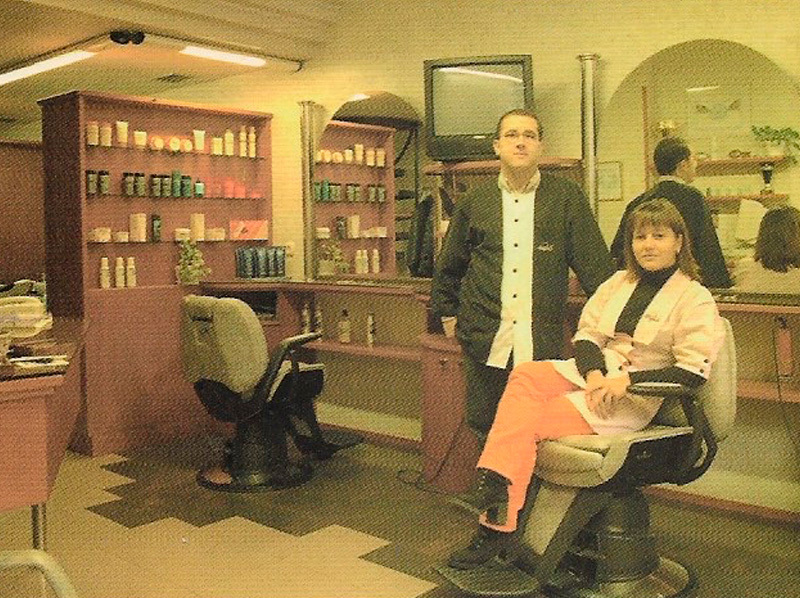 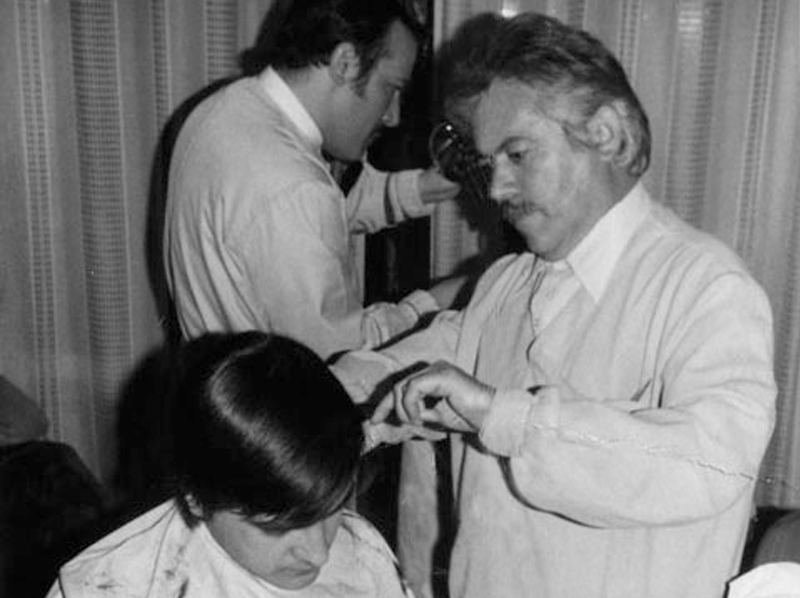 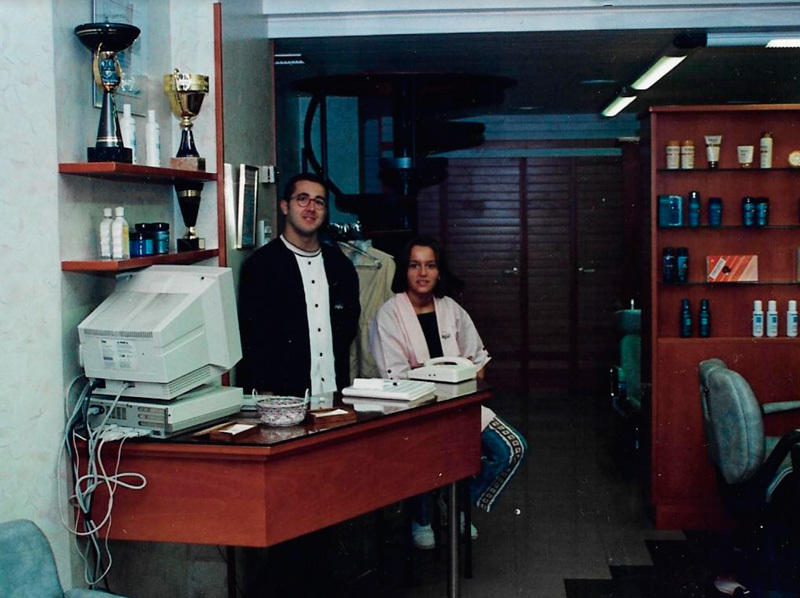 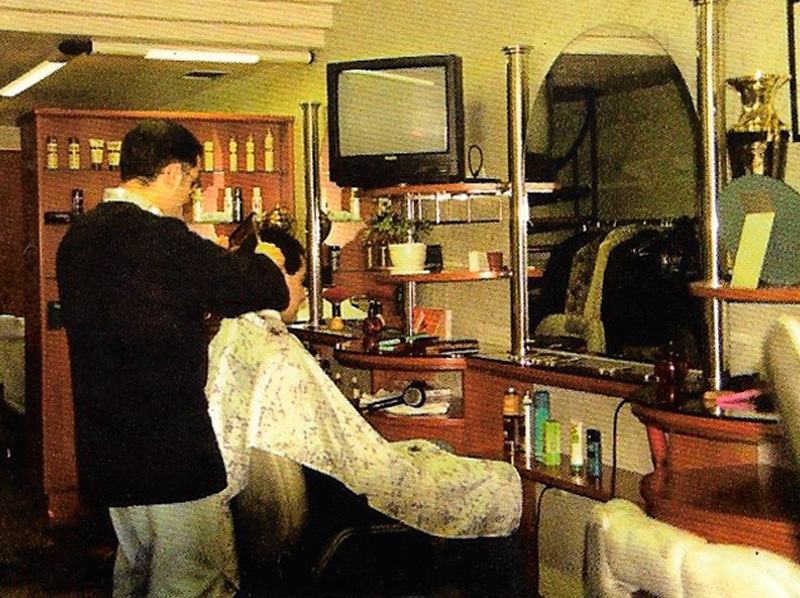 In 1991 we opened our Men hair salon in Donostia: Claudio Delgado street for two years, after that we finally settled down in our today’s place: 18 Iparraguirre street in Gros quarter, San Sebastián.